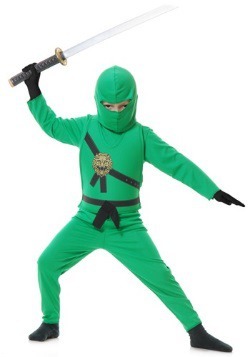 Who will fulfill the prophecy by becoming the Green Ninja and destroying the Great Devourer? 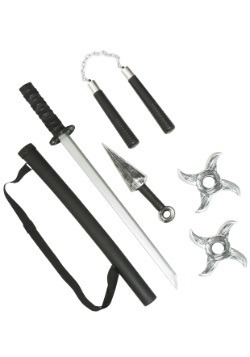 Which of the four Golden Weapons of Spinjitsu will be yours to wield? 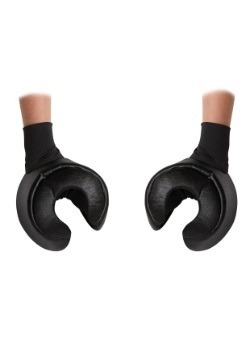 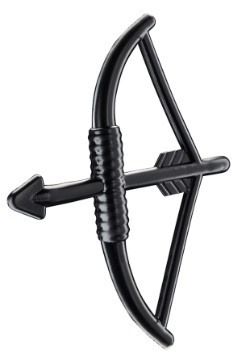 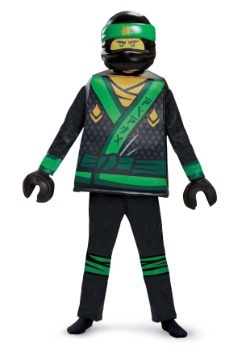 Perhaps you fancy yourself as one of the four ninjas: Kai, Jay, Cole, or Zane. 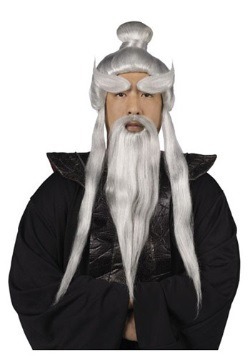 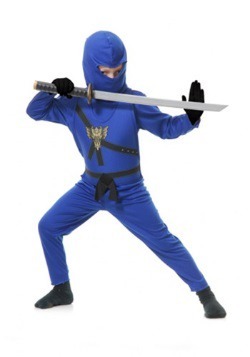 Perhaps you have invented a whole new ninja character for yourself. 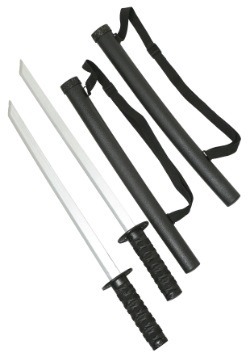 Either way we've got you covered! 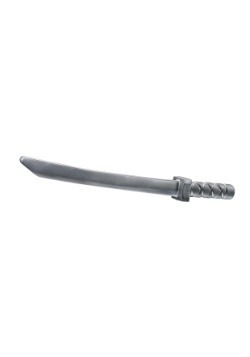 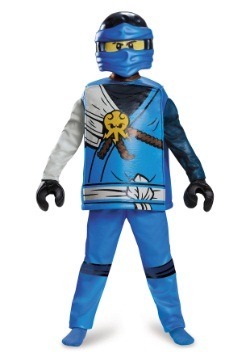 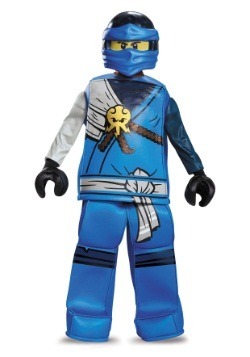 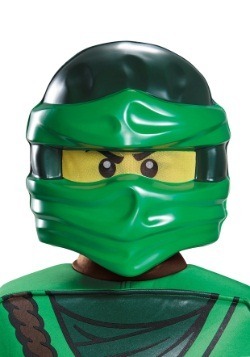 As one of the famed ninjas you can work to defeat Lord Garmadon and Samurai X. 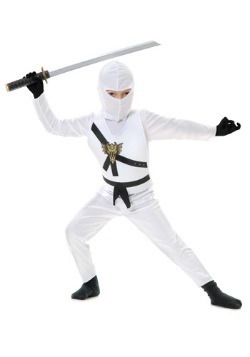 As you become more skilled in your trade, you will unlock the secrets of the golden weapons and your true potentials! 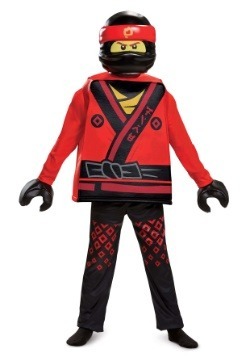 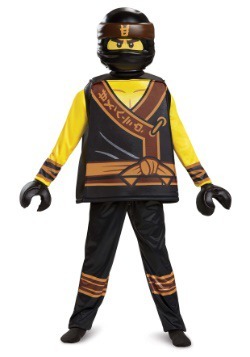 We have officially licensed ninjago hoodies that make for a fun, easy costume. 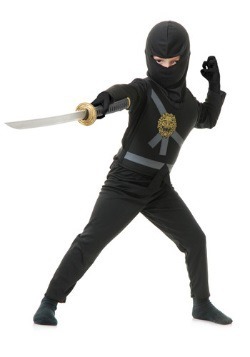 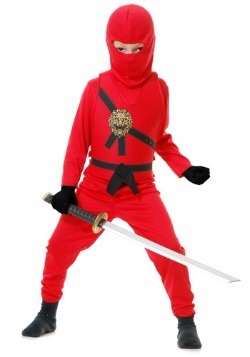 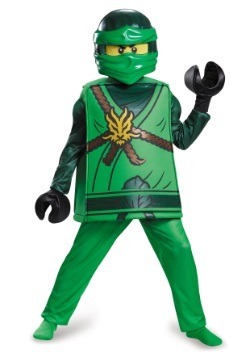 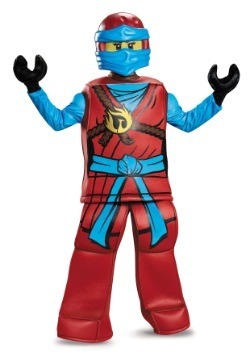 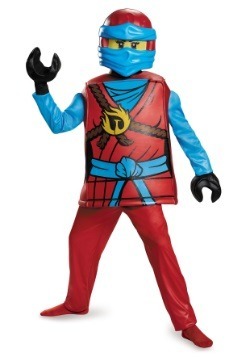 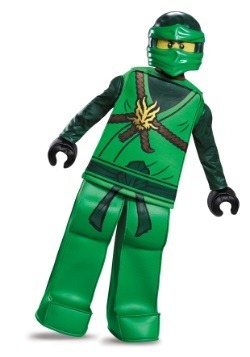 We also have a wide selection of ninja costumes, available in enough different colors to assemble a whole team! 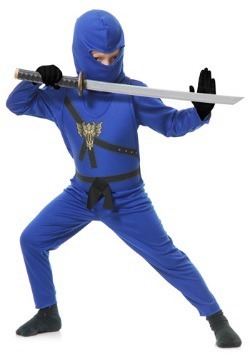 Browse carefully and get ready for an epic time!